2016 was indeed a year of change. We’ll gladly leave the politics and pop-culture to the punditry and TMZ respectively, but over the last 366 days we also witnessed many watershed moments for crowdsourcing and open innovation practices. The biggest shift is simple to flag. While crowdsourcing historically played on the edges of how organizations innovate and get work done, 2016 shepherded us into an era where the most influential technology companies on the planet are using crowdsourcing as the go-to solution to create new experiences and solve big problems. This point was proven so many times throughout 2016 that we had to expand our “best of the year” list to 11 stories rather than the traditional 10. These stories showcase how Topcoder customers and community members are working together to explore the art of the possible, execute on innovative ideas faster, and get more done. The Hack the Sky hackathon was an ambitious event hosted by the U.S. NAVY focused on “swarm” UAV (Unmanned Aerial Vehicle) capabilities. During the event, participants worked on issues such as wireless authentication and algorithms to enhance cooperative search. The hackathon was already poised to be a big success. That’s when our partners at Booz Allen Hamilton decided to drive even more innovative thinking by infusing the physical hackathon with a virtual crowdsourced design competition called a RUX, which is short for Rapid User Experience Design. 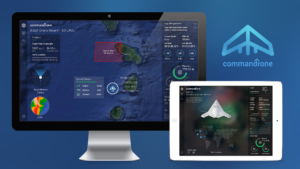 The results of this 72-hour crowdsourcing challenge were very impressive, and you can see the swarm drone dashboard concepts here. 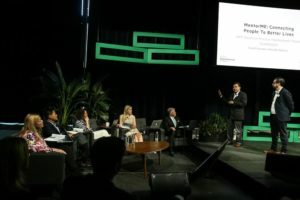 One of our favorite crowdsourcing stories of the year centers around an impressive social good innovation initiative our partners at Hewlett Packard Enterprise executed in 2016. Imagine asking the world one simple question: What software applications and digital services would you create to improve lives? Then imagine receiving over 130 proposals from around the globe, selecting a top 17, and providing those entrepreneurs with budget and access to the Topcoder Marketplace. Finally, imagine informing all 17 teams that they have 12 weeks to go from paper proposal to a demo-ready prototype—and that the top 10 would be invited to a “shark tank” like demo day in Brooklyn, New York. Got all that? This crowdsourced innovation program was truly incredible, and we’ve summarized it all in this Living Progress Challenge story. If you’re considering an innovation program for your organization, be sure to grab our free eBook on the five stages of crowdsourced innovation at scale. Topcoder was founded just over 15 years ago, and this year we reached a truly epic milestone when the Topcoder Community reached the two comma club. With more than one million designers, developers, data scientists, and competitive programmers ready to tackle their toughest challenges, enterprises have a truly unprecedented ability to work faster, increase agility, and drive innovation. 2016 also witnessed impressive growth to Topcoder’s iOS Community, a segment of the Topcoder Community focused on designing and building iOS/Swift apps for iPhones, iPads, and Apple Watches. The iOS Community surpassed the 15,000-member mark in March, and today it includes more than 30,000 designers and developers. With additional community segments like Cognitive and Predix also coming online this year (more about those below! ), Topcoder continues to provide community members with exciting new ways to hone their skills, compete, and win. While many still view crowdsourcing solely as a way to get task-based work done efficiently, others have pioneered the use of crowdsourcing to advance cutting-edge industries. This makes our partners at the Crowd Innovation Lab at Harvard the digital Lewis and Clark. In 2016, we launched a Crowdsourcing Precision Medicine challenge series along with partners from Broad Institute and funding from the benevolent Kraft Family Foundation. 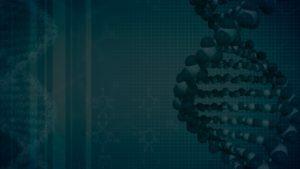 Early successes in this series provided incredible momentum and justification for the use of crowdsourcing to help advance precision medicine, and challenges in this series will continue on into 2017. 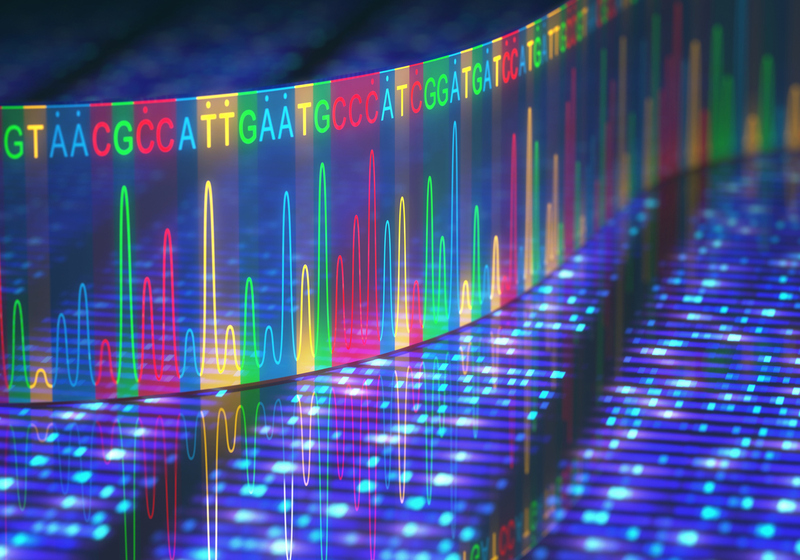 The first challenge in the series, DNA Sequencing 1, delivered a 14x improvement to the speed of a critical research algorithm, while maintaining the accuracy of the original solution. This is a giant leap that was only achievable through crowdsourcing. We encourage you to view the scatter graphs and competition metrics behind this incredible success story. Cognitive computing is a big deal and itself is a movement ripe for incredible innovation. Industries from healthcare to hospitality, logistics to linguistics, and most in between will be impacted by advances in cognitive capabilities. AI chatbots, sophisticated image recognition algorithms, and other novel solutions are making things faster, simpler, and more accurate for humanity. We are very much in the early days of unleashing the power of cognitive computing. 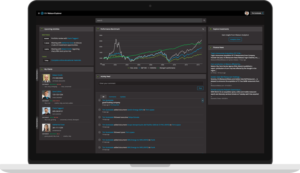 To procure valuable solutions faster, IBM Watson has partnered with Topcoder to seed and grow a cognitive developer community. The plans were announced earlier in 2016, and 2017 will be a big year for what will be a powerful combination of cognitive + crowdsourcing. Why does this matter? IDC predicts that by 2019, 40% of digital transformation initiatives – and 100% of IoT initiatives – will be supported by AI capabilities. And AI will of course be driven by cognitive computing. Although this project did not begin in 2016 it certainly reached its appropriate zenith this calendar year. 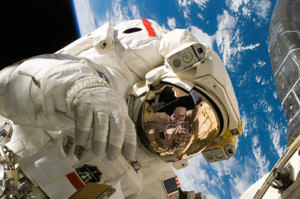 NASA and Topcoder teamed up to build an iPad app that would help busy astronauts efficiently track and log their dietary intake in space: the International Space Station Food Intake Tracker (ISS-FIT) app. Watch the short video below to learn more about how this app was created through crowdsourcing. In early September of this year, NASA informed our team that the app had been uploaded and was in use by astronauts aboard the ISS! This meant a great deal to our team and the Topcoder Community, and it underscores the efficacy of crowdsourcing to drive innovative solutions. See how it was built in our infographic on the first crowdsourced app in space. As if our pride wasn’t already swelling from the NASA news, we had an incredible opportunity in 2016 to partner with USA Diving and help them craft a state-of-the-art training application for Olympic divers and coaches. Let’s just say we dove right in. Terrible pun aside, this was an important project to help Olympic divers prepare to compete on the world’s biggest stage. 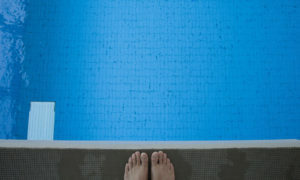 The team from USA Diving used Topcoder to quickly initiate the app design and development work. Topcoder’s iOS Community delivered a beautiful iPad app that enables coaches and athletes across the country to track critical health and training data. Congrats on a great showing during the Rio summer games! In late 2016 a customer of Topcoder began an ambitious series of drone-focused challenges. While we’ll have much more for you to see in 2017, we thought it was a worthy addition to the best of ‘16 list because we executed firmware challenges in this series—a first for Topcoder! As the IoT and devices like drones re-shape our physical world, it was a milestone on Topcoder to help deliver firmware solutions via virtual crowdsourcing challenges. As new technologies continuously emerge and evolve, we’re constantly thinking about how crowdsourcing can be used to help teams innovate faster. Keep your eyes out for more Drone Challenge Series updates in 2017! 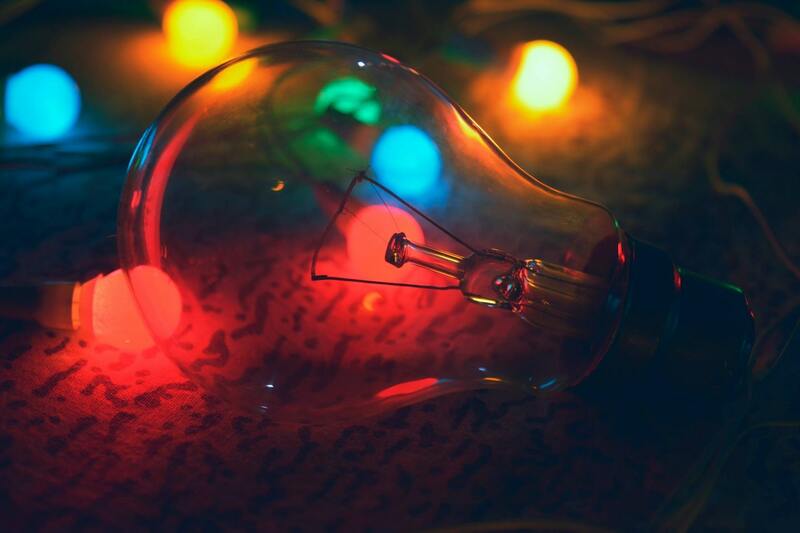 Speaking of IoT, in 2016 GE and Topcoder announced a Expert Community focused on GE’s Industrial Internet of Things (IIoT) cloud platform, Predix. Through a series of educational challenges we’re helping GE raise a community of interested developers who want to truly understand the importance of Predix, and importantly, how to develop and deploy solutions on the cloud platform. With IoT now beginning to boom across industries, this initiative will provide GE a go-to community of skilled Predix developers who can quickly deliver value on top of an important technology. Much like our Cognitive community initiative with IBM, the fruits of this work will be seen in 2017 and we think well beyond, but the seed was indeed planted in 2016. Everyone knows that satellites continuously circle the globe, but you may not realize that numerous commercial satellites—including newly emerging CubeSats—cover large areas with higher revisit rates to continually deliver high-quality imagery in near real-time to customers. Although the entire earth has been (and continues to be) imaged multiple times, fully-automated data analysis remains limited. Working in conjunction with our partners at Booz Allen Hamilton, Topcoder launched the two-part IARPA MVS 3D Mapping challenge in July to tackle this problem. This marked the first concerted effort to invite experts from across government, academia, industry, and solver communities to derive accurate 3D point clouds from multi-view satellite imagery that will advance imagery technology—and potentially foster enormous humanitarian impact. 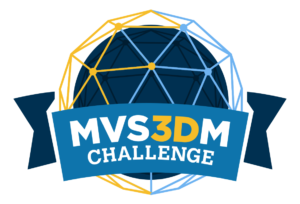 The MVS 3D challenge was just the latest in the series of successful vision challenges here at Topcoder, and was followed almost immediately by the DigitalGlobe’s SpaceNet building footprint challenge. Stay tuned for more in 2017! Last but certainly not least, 2016 marked the year that Topcoder joined the Wipro family, and we couldn’t be more excited. Wipro is a $7.7B global IT leader with clients in more than 175 cities around the globe. Not only does the acquisition open up exciting new opportunities for Topcoder, but it also demonstrates that crowdsourcing in the enterprise is truly here to stay. As Topcoder President Mike Morris explained, “Wipro, and specifically the office of the CTO, is committed to crowdsourcing to drive innovation within their customers, their partners as well as internally.” We’re already starting to take advantage of synergies between Wipro and Topcoder to open up new opportunities for customers to get predictable, high-quality results through crowdsourcing—and to create more opportunities for Topcoder Community members to learn and compete. For more on the acquisition, take a look the blogs by Mike Morris and Talesforce (one of our long-time community members). 2016 was an incredible year for our entire team at Topcoder. Perhaps it was due to engaged customers bringing amazing challenges to the Topcoder Marketplace. Perhaps it was the 366th day given to us by the leap year. Both likely played a role. What we know for certain is that 2016 was a great success because of the incredibly talented members of Topcoder Community. The continuous dedication to your craft and willingness to both collaborate and compete, well, it humbles us year in and year out. Have a wonderful and happy holidays, and of course here’s to 2017 !! !